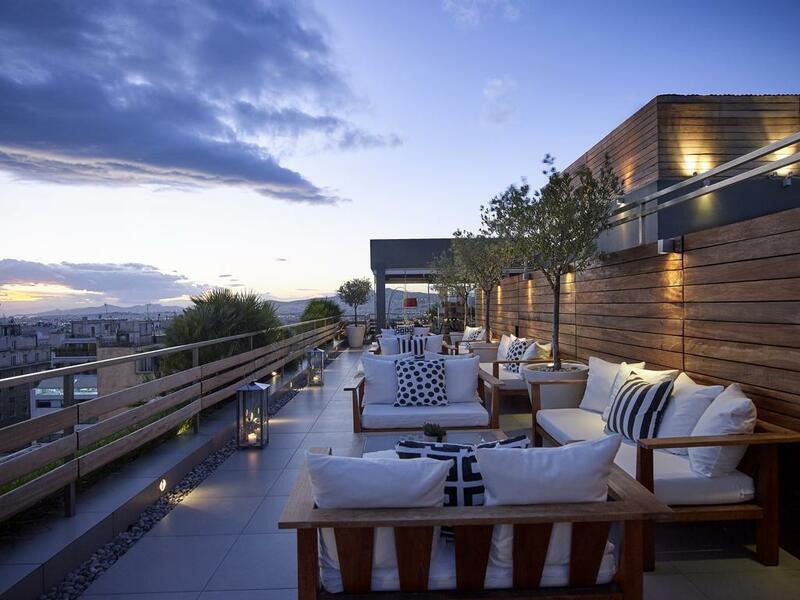 One of the hotel's to be seen in Athens, Fresh Hotel Athens is both chic and trendy, boasting originality and flair. 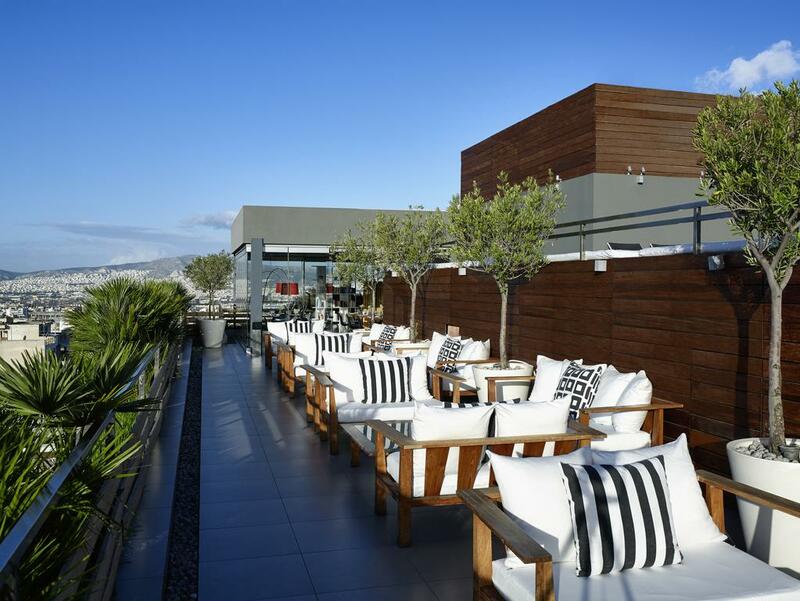 Featured by many top design publications throughout Europe, it has fast become one of Athens' leading trend setting hotels. 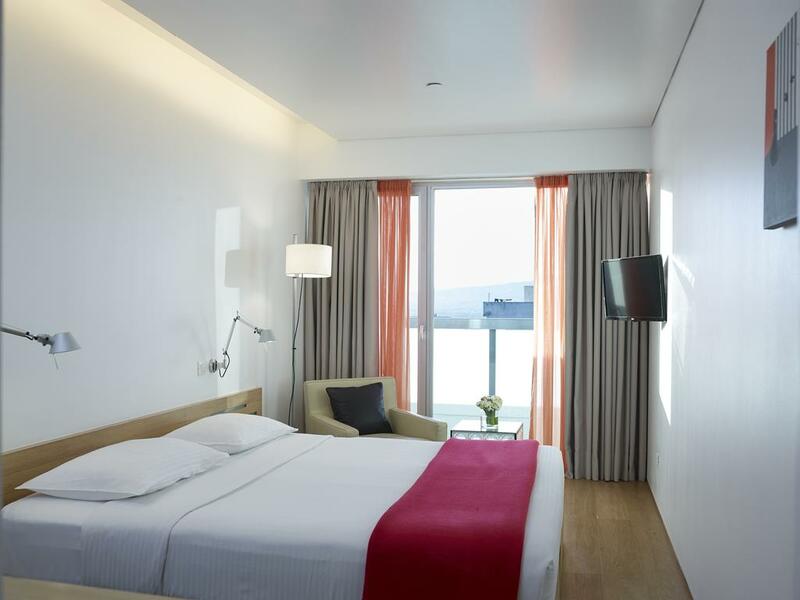 Vibrant colours contrast beautifully throughout to create a fashionable haven where emphasis is placed on service and attention to detail. 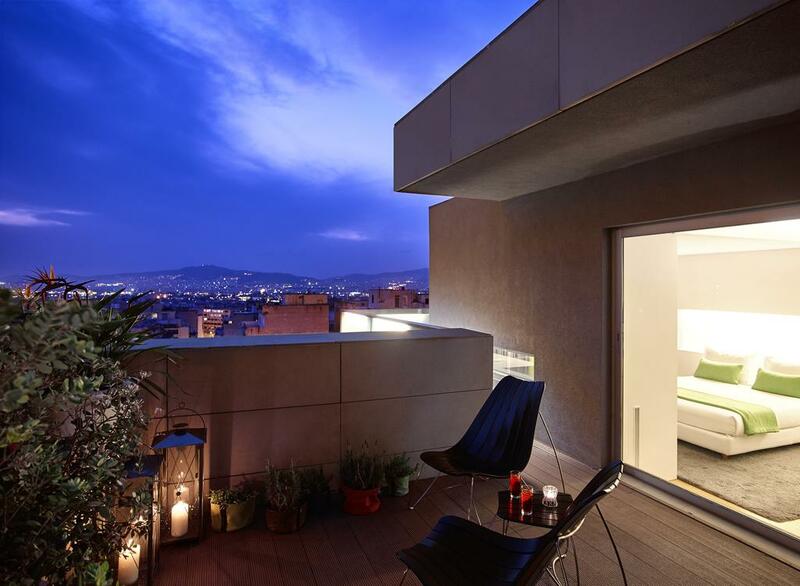 A central location, next to Ormonia Square, close to an underground station. 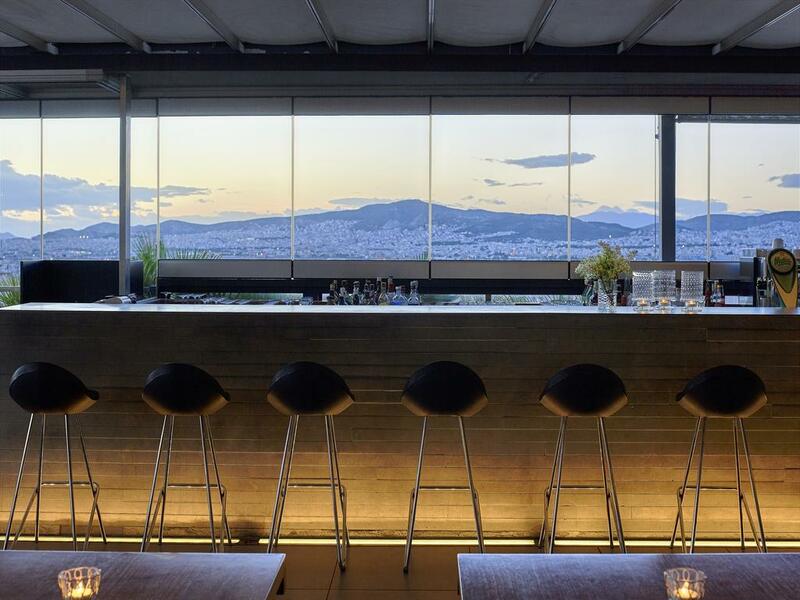 Within 20 minutes walk: Acropolis, Plaka, National Museum, food markets, Monastiraki, Shops, bars and restaurants. 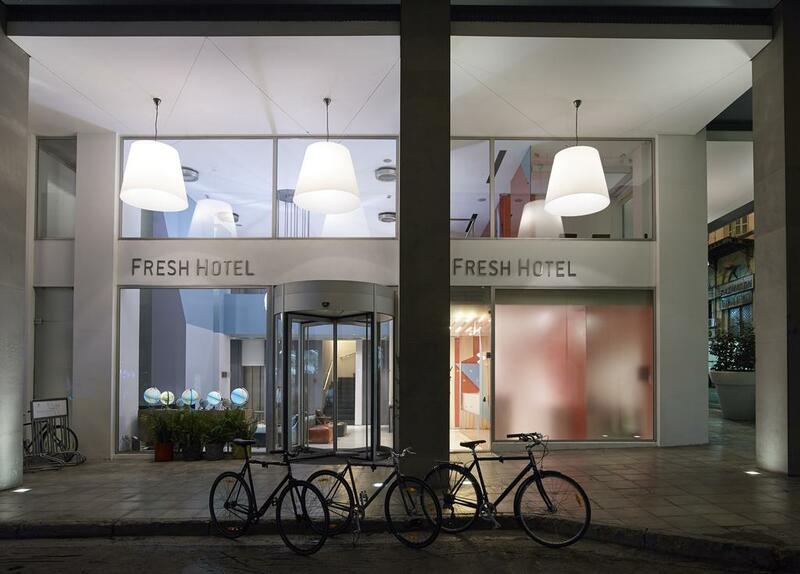 The rooms at the Fresh Hotel are fully equipped but they also have that 'Extra' touch that makes them unforgettable. 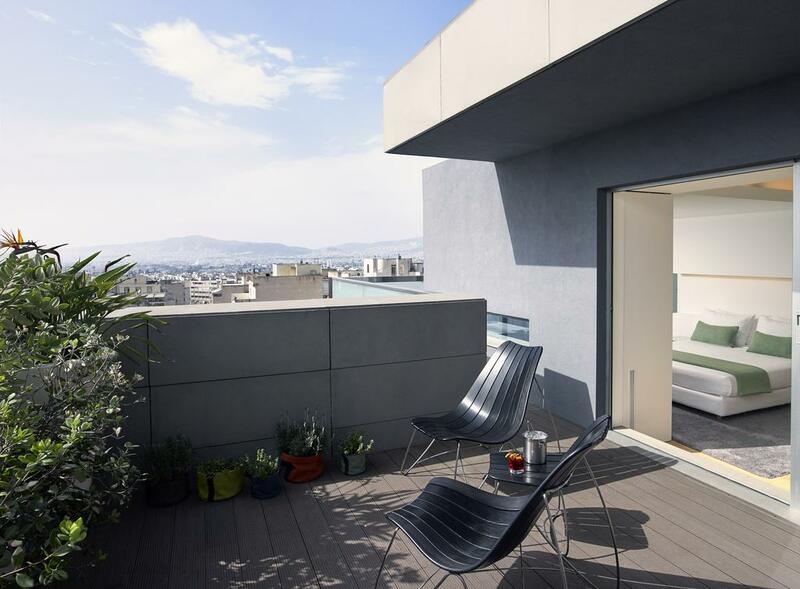 Executive rooms have their own private Zen gardens with pebbles and planters and lovely views of the city of Athens.